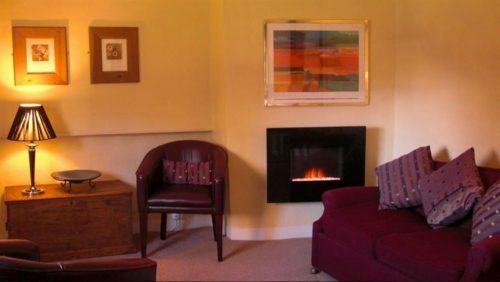 Linden Guest House is quietly located on Church Street, a quiet side street. It looks out over the churchyard in this historic part of Ross on Wye. 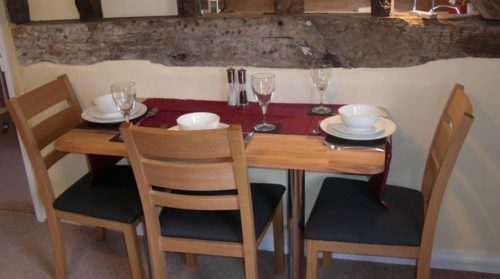 Here you are just a short walk from the shops, restaurants and pubs in the town centre. 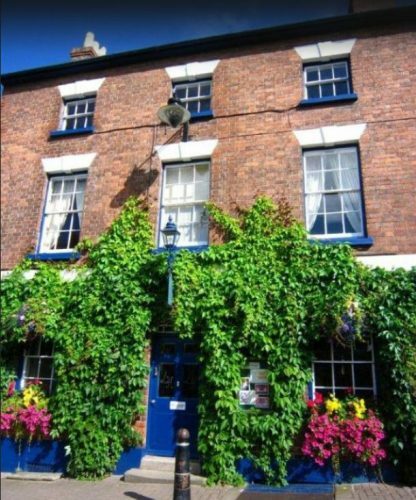 There are four guest rooms at this B&B Guest House in Ross on Wye, each of which have en-suite shower rooms. 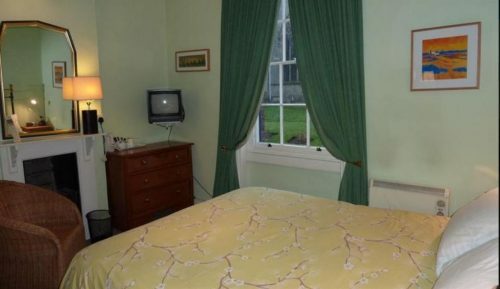 Each room has a TV, hairdryer and tea and coffee facilities. 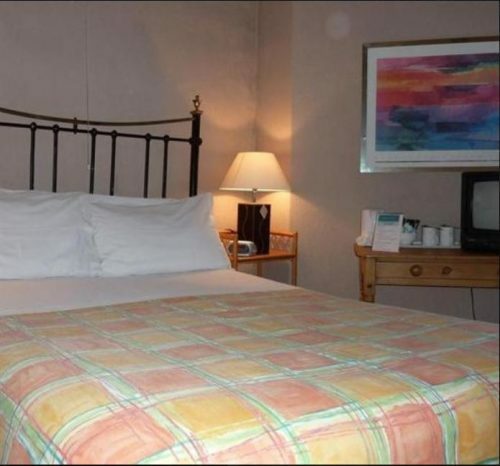 Comfortable beds have high- quality duvets and pillows. A full English breakfast is served each morning, all cooked to your order. Vegetarian options are always available.